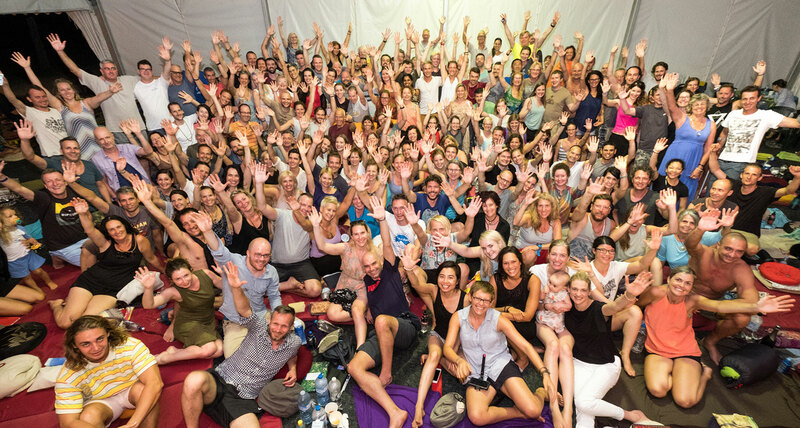 Every year, friends from all the Diamond Way Buddhist centres across Asia and beyond come to Hong Kong to join the annual course with Lama Ole Nydahl. 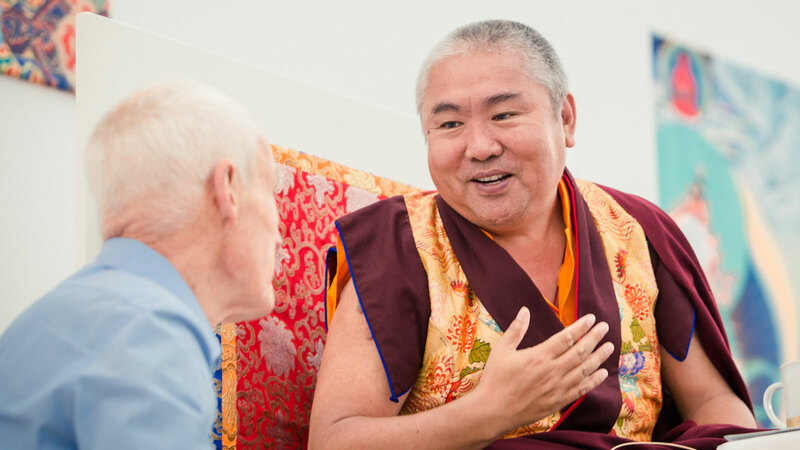 In total, more than 200 people joined the course in March 2018, where he gave explanations on meditation and the The Great Seal. During the course, representatives from the centres in Asia meet to discuss developments over the past year and their plans for the future. The meeting provides an excellent opportunity for the friends from the different centres to ask Lama Ole their questions and get some advice for their activity. 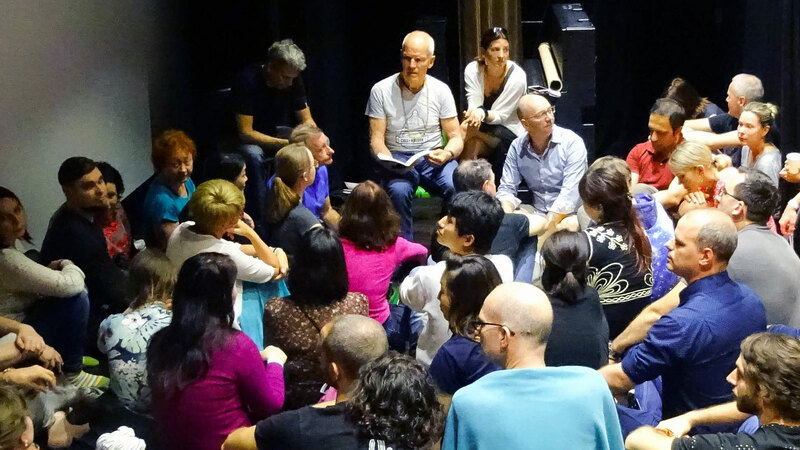 This year, representatives from our centres in Tokyo (Japan), Ulan Bator (Mongolia), Kathmandu (Nepal), Taipei (Taiwan), Bangkok (Thailand), Singapore, Ho Chi Minh City (Vietnam), and the host city of Hong Kong, presented news from their respective centres. 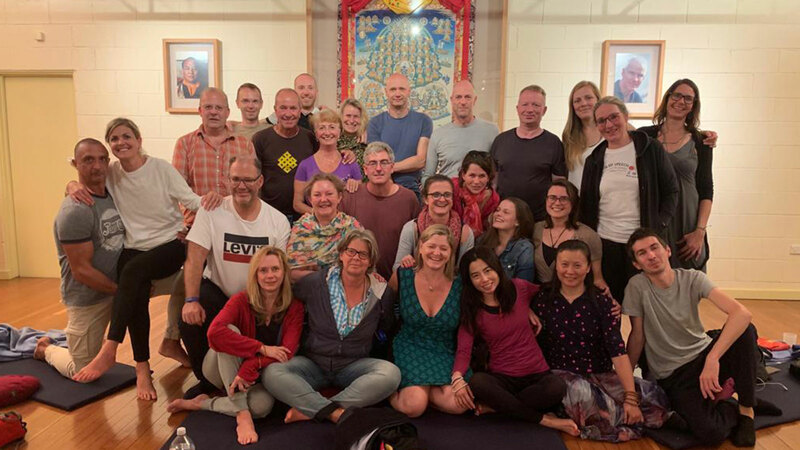 Despite the often long distances between centres in Asia, a nice spirit of cooperation exists between the centres, and friends from one centre often travel to different countries when Diamond Way teachers come to visit.